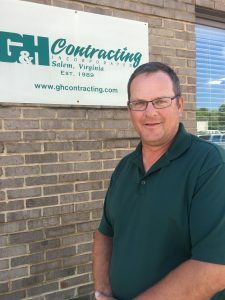 G & H Contracting, Inc.
With 35 years of construction experience, Sheldon Henderson brings his expertise to every project. As owner, he maintains a “hands on” approach to each project assuring that high quality and peace of mind are obtained during the construction experience. He offers advice, counsel, and direction to the project team as well as managing his own projects. Sheldon and his wife are active with Fellowship Community Church and have three children and seven grandchildren. Troy is a graduate of Virginia Tech and is certified as a LEED AP. 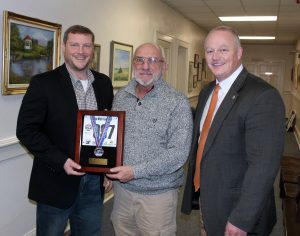 He is a Salem Rotarian and an LRV graduate. 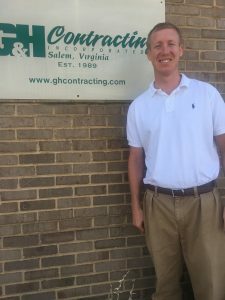 Troy brings his leadership skills, drive and construction knowledge to the projects he manages resulting in a positive construction experience for our clients. Troy and his wife stay busy with three young boys. 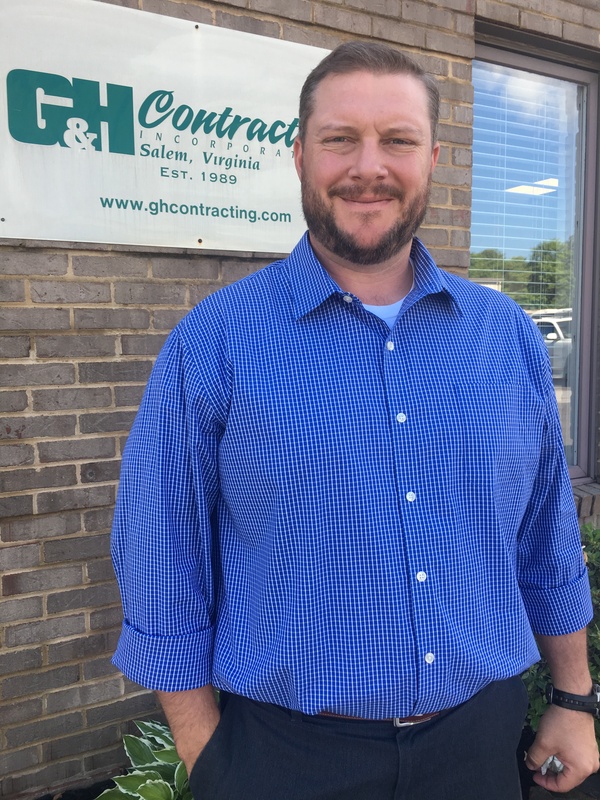 For the past thirteen years, Eddie has worked in both project management and estimating within the construction industry. 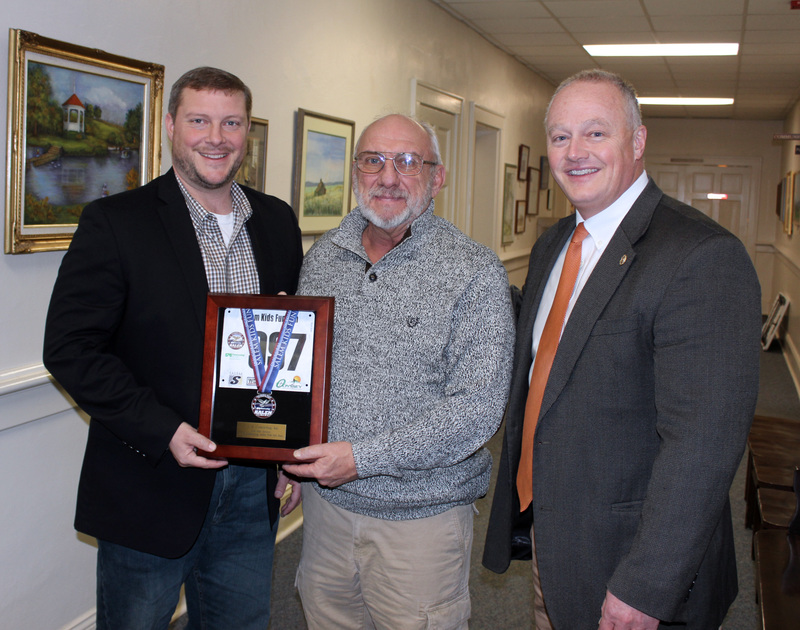 Prior to working construction, he worked for Advance Auto Parts in both store layout and design. 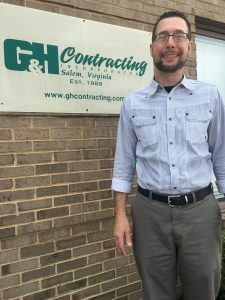 Eddie’s strengths are in relationship building, time-management, and his extensive understanding of the construction process from concept to completion. Eddie and his wife have a daughter, two sons and two grandchildren. Bryan is a graduate of Roanoke College. 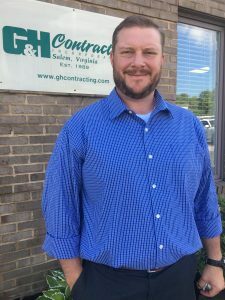 He has been part of the project management team since 2007. 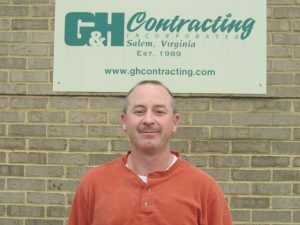 Bryan worked for G & H Contracting as a laborer during school breaks at Roanoke College. Bryan is a graduate of Ashford University with a degree in Organizational Management & Healthcare Administration. His expertise is in managing multiple projects with a direct relationship to each project. Bryan's expertise lies in the healthcare, service, primary & higher education fields, as well as extensive rehabilitation & remodeling. Prior to working in the private sector Bryan was a Project manager/Superintendent for the United Space Alliance in Cape Canaveral, Florida. This experience has led him to manage in a very well-organized information infused style that keeps all parties involved as each project is performed. Donald has been with G & H Contracting for nine years and brings over 20 years of construction experience to the project management team. Donald has delivered multiple projects that have achieved LEED certification. 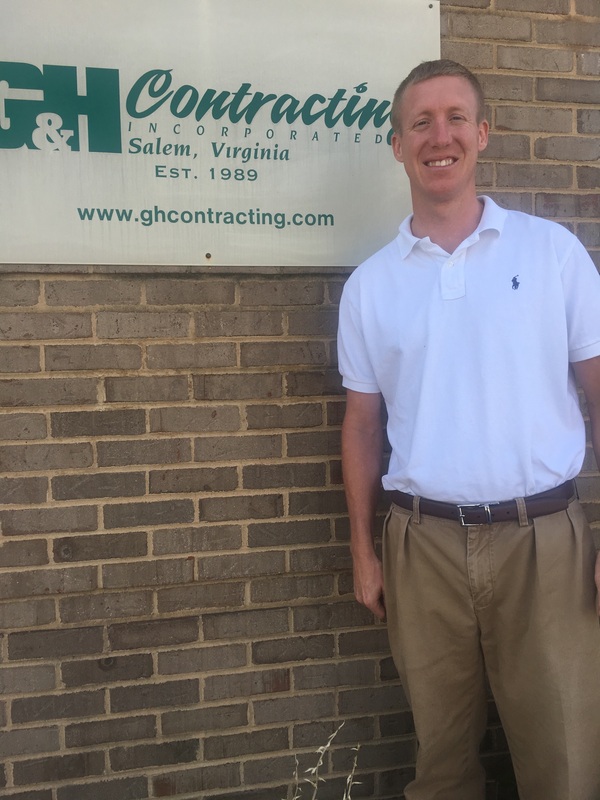 Donald is one of the best and brightest construction minds and he makes a lasting impression on every project he undertakes.